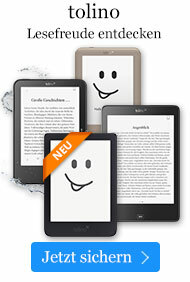 Buch € 73,99* inkl. MwSt. 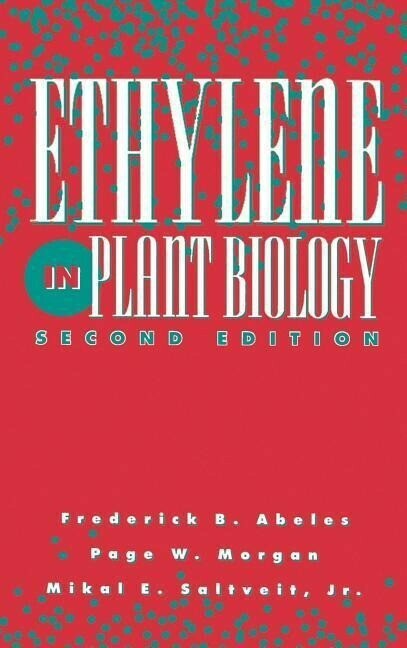 Ethylene in Plant Biology, Second Edition provides a definitive survey of what is currently known about this structurally simplest of all plant growth regulators. This volume contains all new material plus a bibliographic guide to the complete literature of this field. Progress in molecular biology and biotechnology as well as biochemistry, plant physiology, development, regulation, and environmental aspects is covered in nine chapters co-authored by three eminent authorities in plant ethylene research. This volume is the modern text reference for all researchers and students of ethylene in plant and agricultural science. Preface. Reference System Usage. Frequently Used Abbreviations. Introduction and Historical Perspectives. Ethylene Analysis and Properties of the Gas. The Biosynthesis of Ethylene. Regulation of Ethylene Production by Internal, Environmental, and Stress Factors. Roles and Physiological Effects of Ethylene in Plant Physiology: Dormancy, Growth and Development. Fruit Ripening, Abscission and Postharvest Disorders. The Mechanisms of Ethylene Action. Ethylene in the Environment. The Role of Ethylene in Agriculture. References. Index.